4. COMFORTABLE and EASY to USE: Battery pack can clip to anywhere from the waist and up, it can easily be clipped to your belt or placed in your pants pocket. 5. 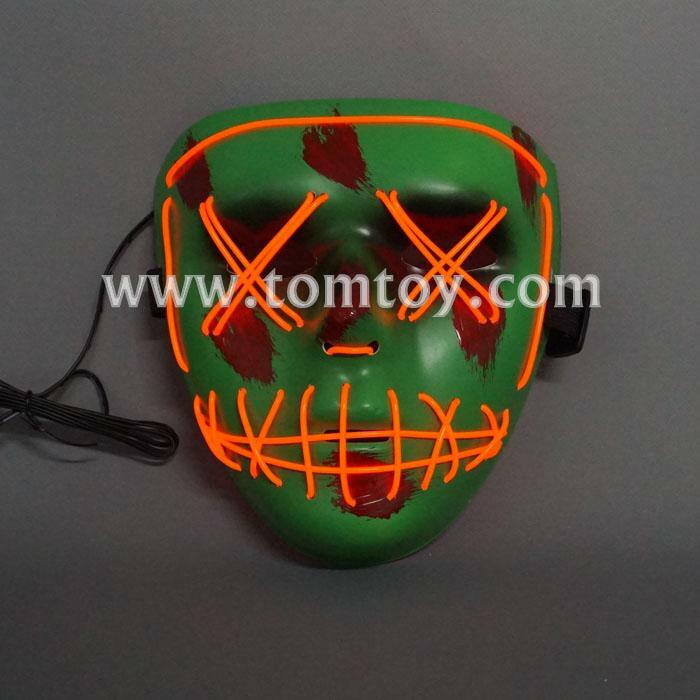 Perfect for Halloween, Costume Parties, Masquerades, Mardi Gras, Rave Festivals, Carnivals, Gifts, and more.